Already subscribed? Log in below. Not subscribed? Scroll down to find out more. CyberCaesar is the course for learning Latin online. All the resources and materials that you need for learning Latin can be found on the website. Track your progress with detailed, personalised feedback. Everything is stored in the cloud. CyberCaesar is intuitive and easy to navigate. Work at your own pace. Course details, content and costs are here. Try our free Demonstration Course by registering an account with us. Use the Classics Launchpad, our information hub. Finally, you can find our blog here. If you need more information, please contact us via the form. CyberCaesar is a blended learning course that makes Latin accessible to everyone. It can be used in a conventional classroom setting or by students working independently. 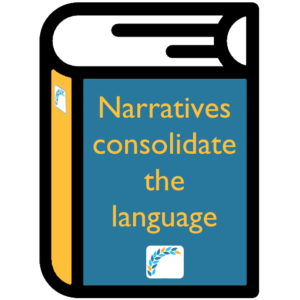 From video lessons, via interactive narratives to language exercises that mark themselves and provide individualised feedback, you have everything you need to understand Latin at your fingertips. 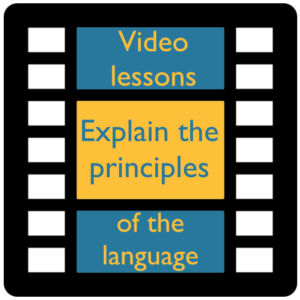 Each topic has at least one video lesson explaining simply how an aspect of the Latin language works. These lessons are interactive - they involve viewer input. Each topic has a collection of stories that rehearse features of grammar and vocabulary, as well as depicting several aspects of Roman life. Some of them are even funny. 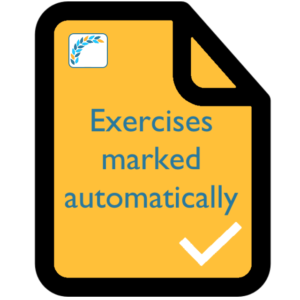 All exercises are marked automatically, meaning that a student doesn't have to wait until the next lesson for results or advice. Each exercise on CyberCaesar gives feedback, explaining where a student has made a mistake. 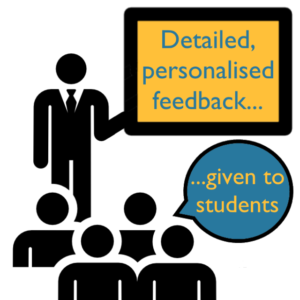 The feedback analyses the student's response and identifies areas for improvement. "I really do think the entire course is wonderful "
"I would, indeed I have recommended it to both the tutors and fellow students." "It’s a great website, thanks for creating it!"